May it be a Website, Web Application, Mobile App, Desktop App, GIS based Analysis, We can develop it for you as you want. Our Team of Experts have worked on numerous custom application and eager to put those skills to use. 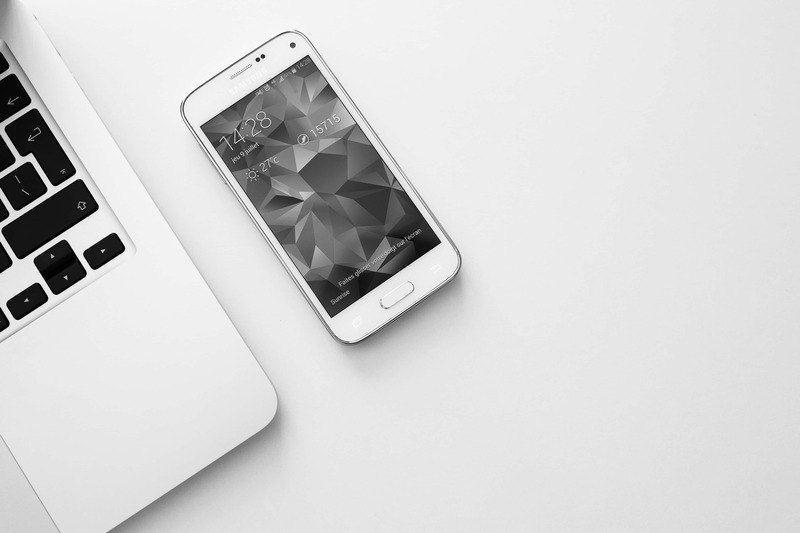 Mobile Application development has now become the focal point for businesses in terms of brand awareness and to increase customer loyalty. Our team has made more than 150 Mobile apps. 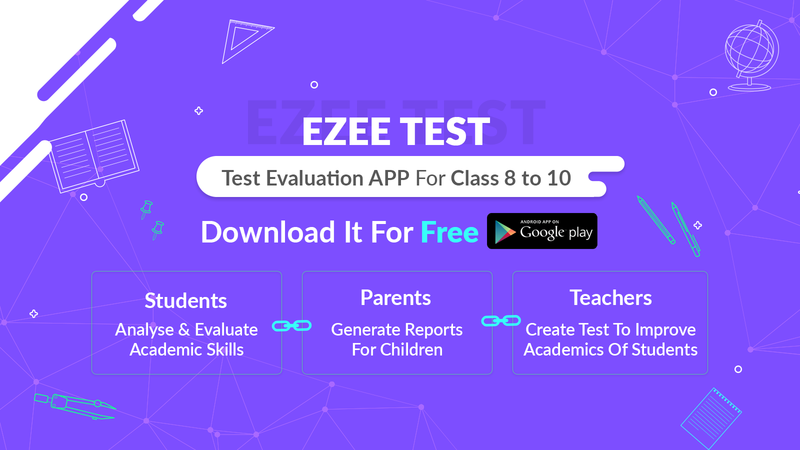 The eZeeTest Exam preparation App is systematically designed for Class 8th, 9th, & 10th students along with different Competitive Exam practice available. We are a full-stack product engineering and Development Company with its Development center in Pune, Maharashtra. Abhinav IT Solutions Pvt Ltd has been focused on the development of software since last 8 YEARS In this time the company has had more than 134 HAPPY CLIENTS for Custom Software Development. We are having more than 510,000 END USERS FOR PRODUCTS. We are ISO 9001:2015 and ISO 27001:2013 Certified. We believe in serving excellence and Value return to our clients by using new-age technologies to provide seamless services and dependable deliveries. Respect is the core of our Organization. Respect for Individuals is what we believe in. 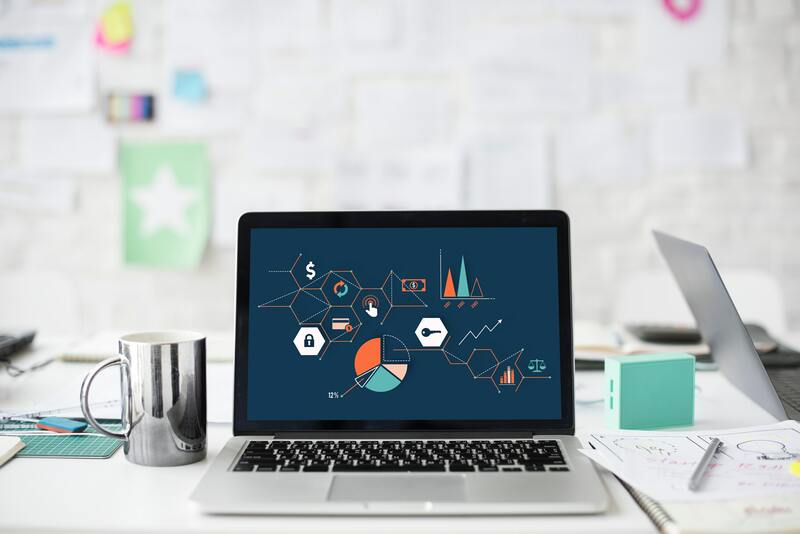 To build and retain the trust of our Clients and our employees equally, We beleave in remaining open and informative about key points of information equaly shared with our clients. For us, honesty and integrity in the workplace is one of the most important qualities and we stick to it. In a bid to encourage Mumbaikars to step out of their homes and vote on February 21, the State Election Commission (SEC) has added a polling booth navigation feature to its `True Voter’ mobile application. It allows users to look up their respective polling booth locations and find the easiest and quickest routes to them using global positioning system (GPS). दहावीचा बदललेला अभ्यासक्रम व परीक्षा पद्धतीचा विचार करता अकोला जिल्ह्यातील नववी, दहावीच्या विद्यार्थ्यांसाठी आॅनलाइन पायाभूत चाचणीचे आयोजन करण्यात आले आहे. शिक्षणाधिकाऱ्यांच्या पुढाकाराने विद्यार्थ्यांची क्षमता चाचणी आणि अध्ययन स्तर समजून घेण्याकरिता खास मोबाईल अॅप तयार करण्यात आला असून, त्याद्वारे विनामूल्य पायाभूत आॅनलाइन चाचणीचे आयोजन करण्यात येत आहे. Watch our Products in NEWS! It is heartening to see good IT products from Abhinav IT Solutions Pvt Ltd. Their software True Voter done for Election Commission Maharashtra is very commendable and would go a long way in taking this company to great success. They are user friendly and common person can easily use them. Their other eZee range of products and solutions for Schools and commercial companies to be launched are very encouraging and our best wishes for this enterprise to Global level. We’ve been working together with Abhinav IT Solutions for more than 4 years now and it is has been a very positive experience for me and my company. Abhinav IT Solutions has been a trusted partner and always willing to help resolve the most complex of issues. The quality of the coding and in general work done has been very high. I would recommend them.